A beautiful piece of jewelry stuns for not just one lifetime, but for generations. Tacori jewelry is heirloom-worthy and will be treasures for your family forever. 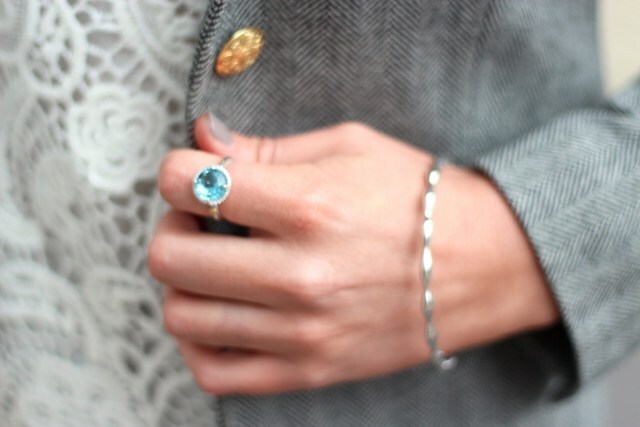 I would probably faint if I found this topaz ring in my stocking. The line has incredible top shelf pieces as well as absolutely gorgeous more affordable options (with prices as low as $190). So if you’re helping your dad pick out something for your mom, be sure to send him to Arthur’s Jewelers to shop this one-of-a-kind collection. Arthur’s Jewelers is hosting a Tacori Event this Friday 12/4/2015 (10-8pm) and Saturday 12/5/2015 (10-9pm). 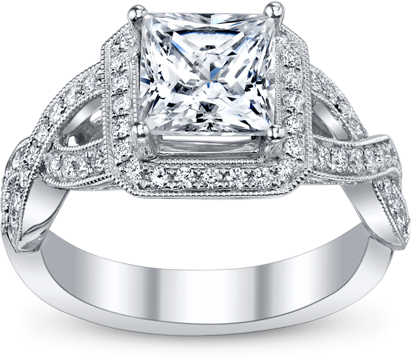 The complete Tacori collection of engagement rings and fashion jewelry will be on site, as well as the talented designer! I can’t wait to meet the designer and ask about sources of inspiration. Tacori pieces are absolutely stunning. There are really great prizes and giveaways involved including Tacori Earrings, Apple Watches, and up to a $600 giftcard with purchases. So yea… I would say this is a good time to go jewelry shopping for you or anyone on your Christmas list. I’ll be stopping by on Saturday, playing dress-up with the pieces… ahh! I can’t wait to try them all on. Snapchat me to let me know you’re coming so I know to look for you, username “lindseyherzog”!